Dr. Martin Luther King Junior, or MLK, as he is commonly referred to, is the most iconic and important figurehead of the American Civil Rights Movement. In fact, even internationally, he is considered one of the most important campaigners for equal rights and social justice in the modern era. Now, MLK himself wasn’t a star athlete in his day. However, he truly understood the power of sports and the impact sportspersons can have on fans’ lives. 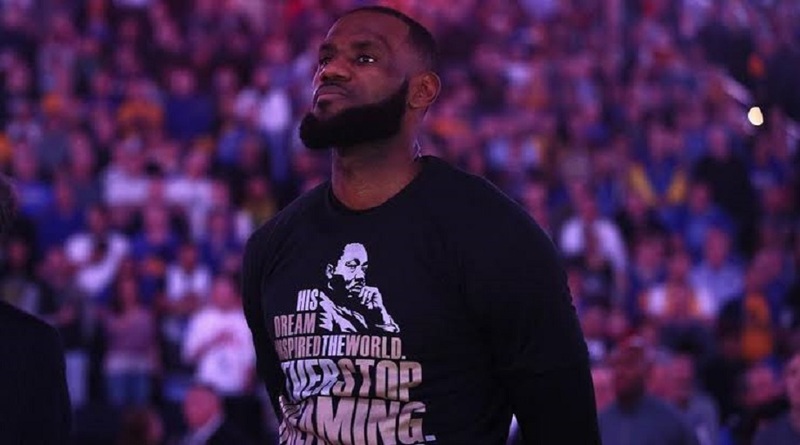 He understood the political and symbolic power of sports and knew that athletes held the power to amplify the impact of any civil rights and racial justice movement.